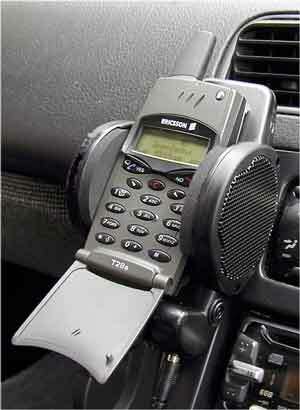 Hands Free Car Kits from ONLY $98 ! DON'T RISK A $100 FINE !!! Clear built-in speaker with adjustable volume control, separate high quality microphone, and it even charges you phone while driving! Full duplex operation, universal holder with stabiliser bar, to suit most popular brands. This kit is so versatile, even when you change your phone type or car it is quickly and easily adaptable (cable required) - ideal for the busy, and useful for the whole family. Easy D.I.Y. fitting in minutes or let our experienced installers do the job for you.